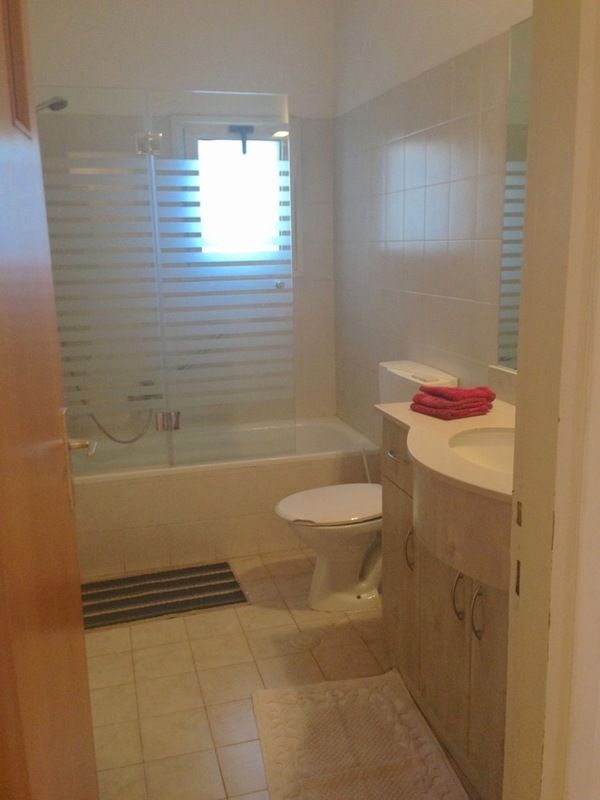 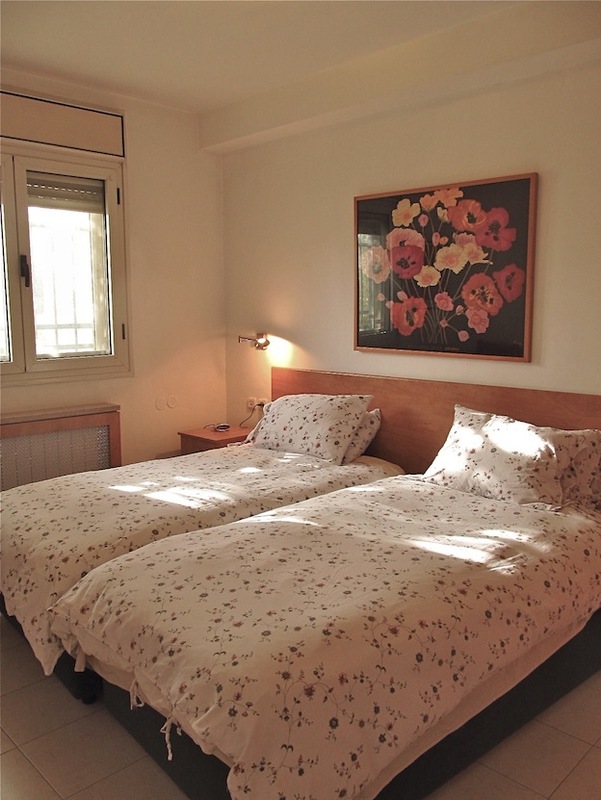 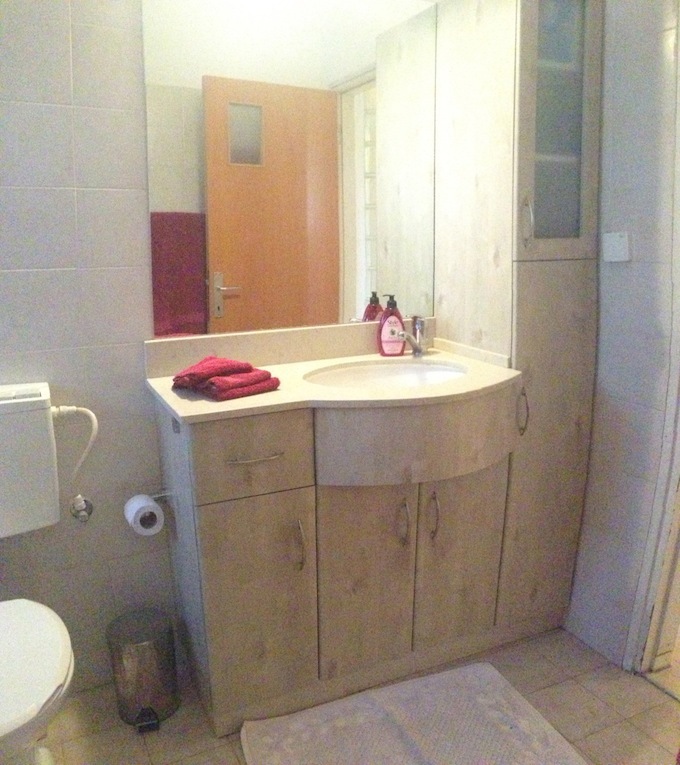 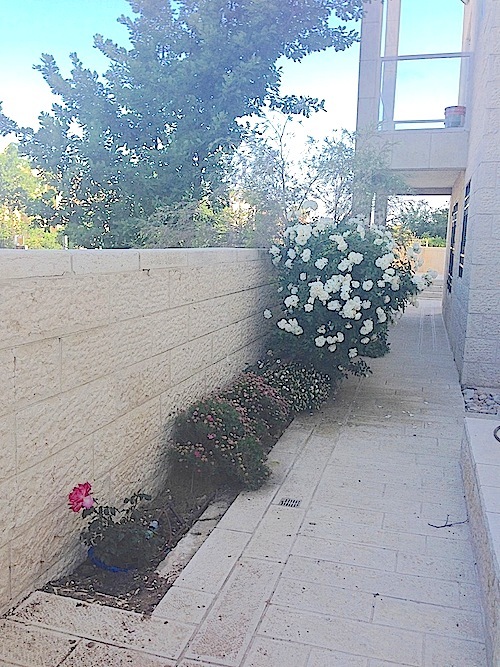 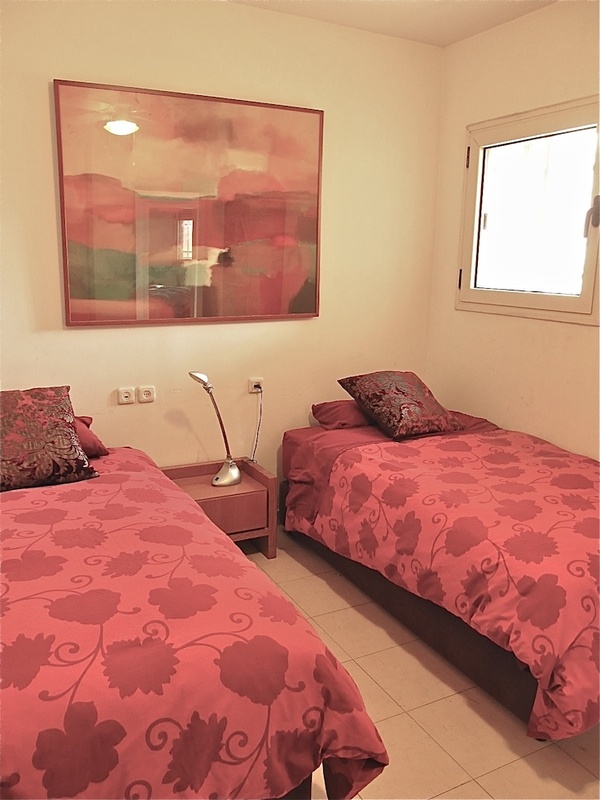 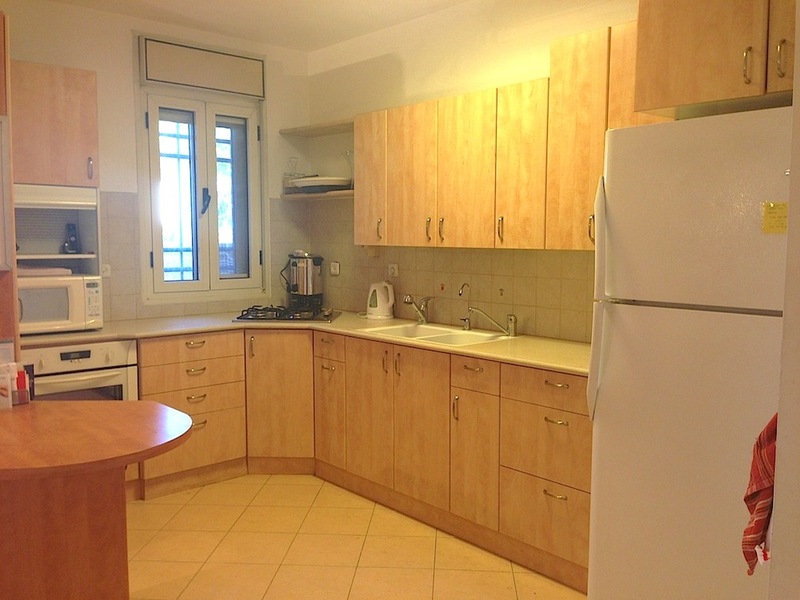 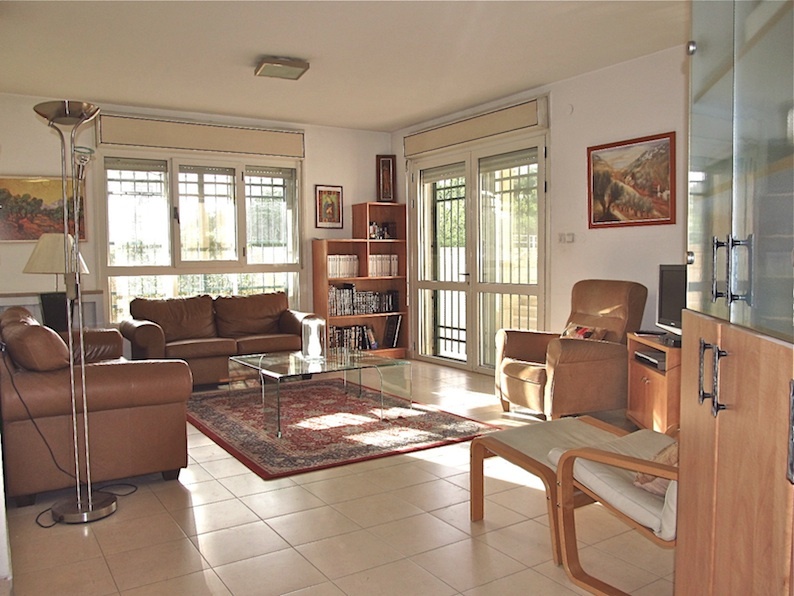 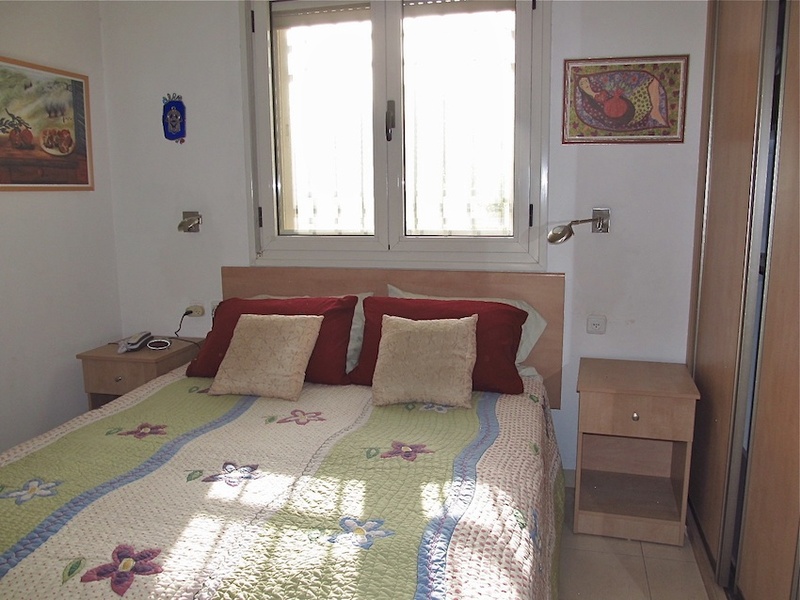 The best Baka vacation short term Jerusalem rental. 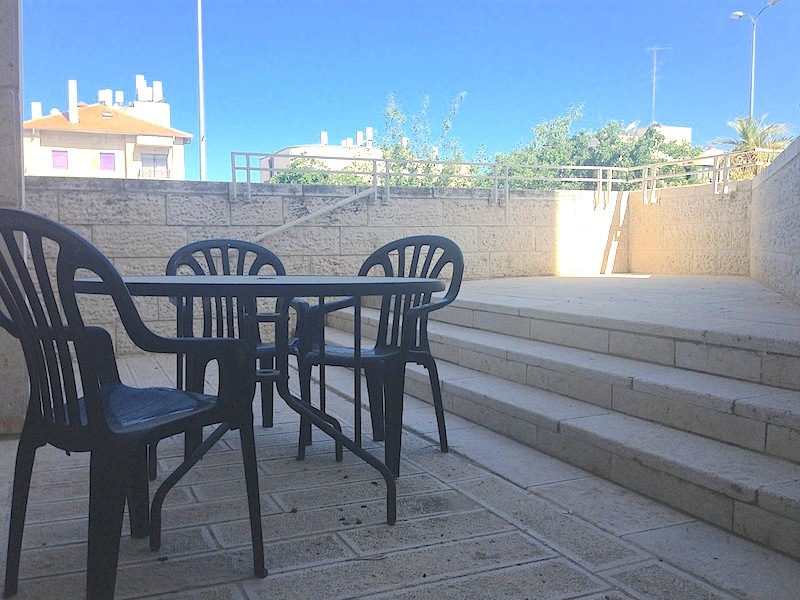 Spacious and bright with an amazing outdoor area. 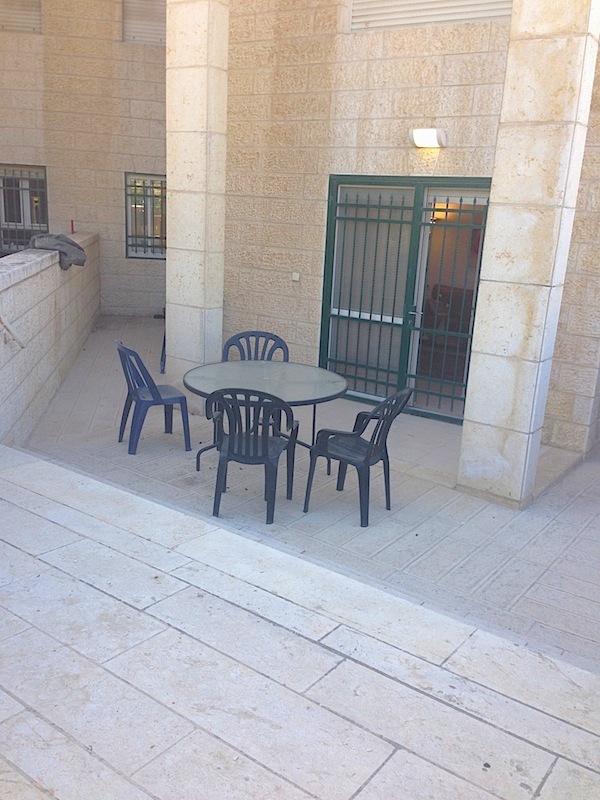 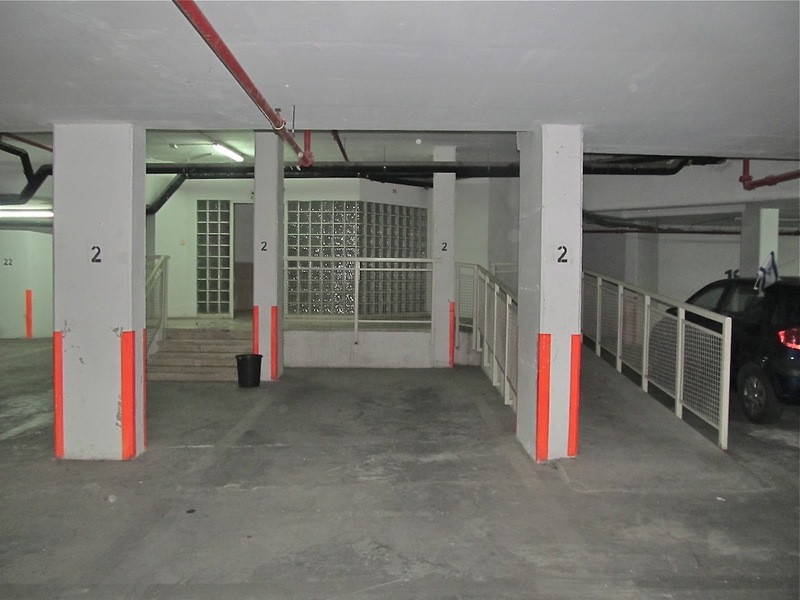 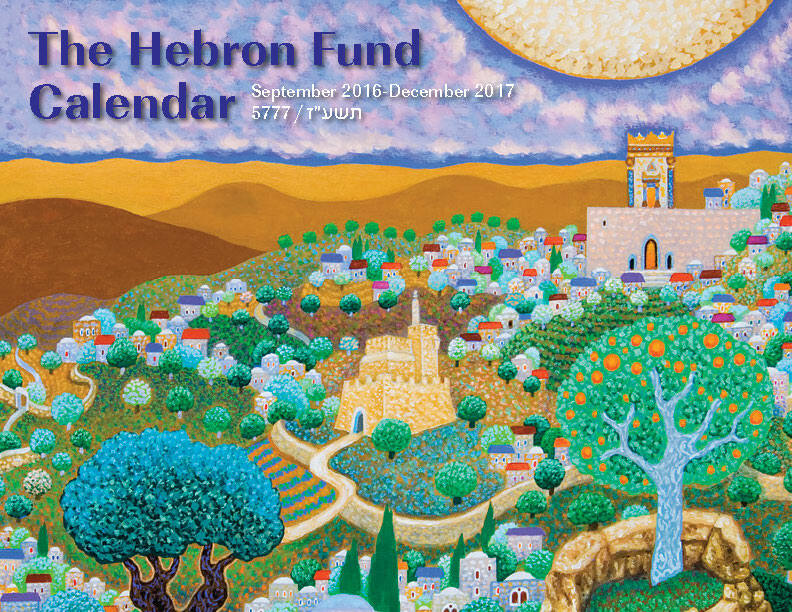 Great location on Derech Hevron. 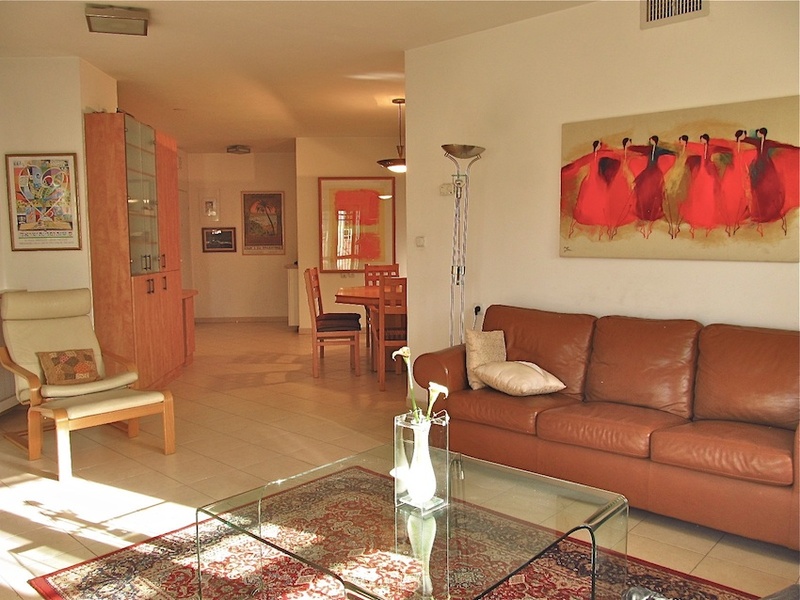 Steps away from Jerusalem's trendiest restaurants and shops, bus line, and an easy walk to the Old City.